It's almost weekend and I know some of us were invited and are going to attend a wedding or a special event somewhere in town over this weekend or any time soon. 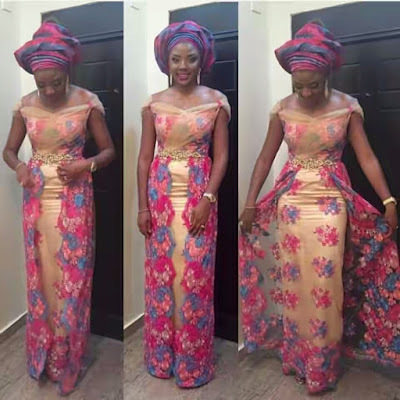 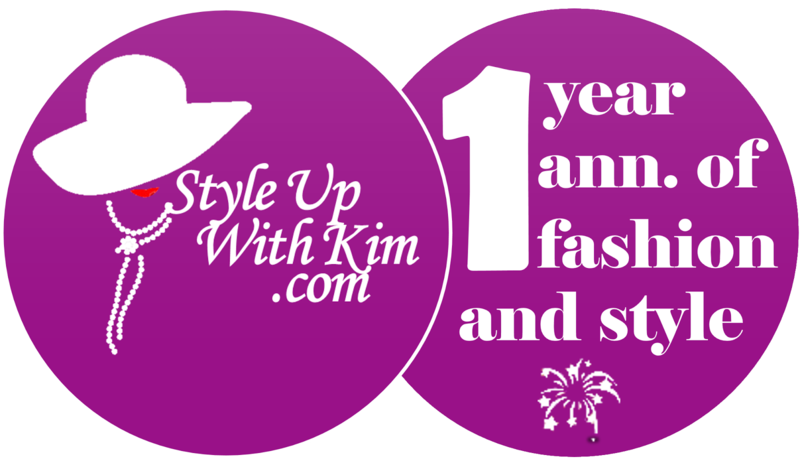 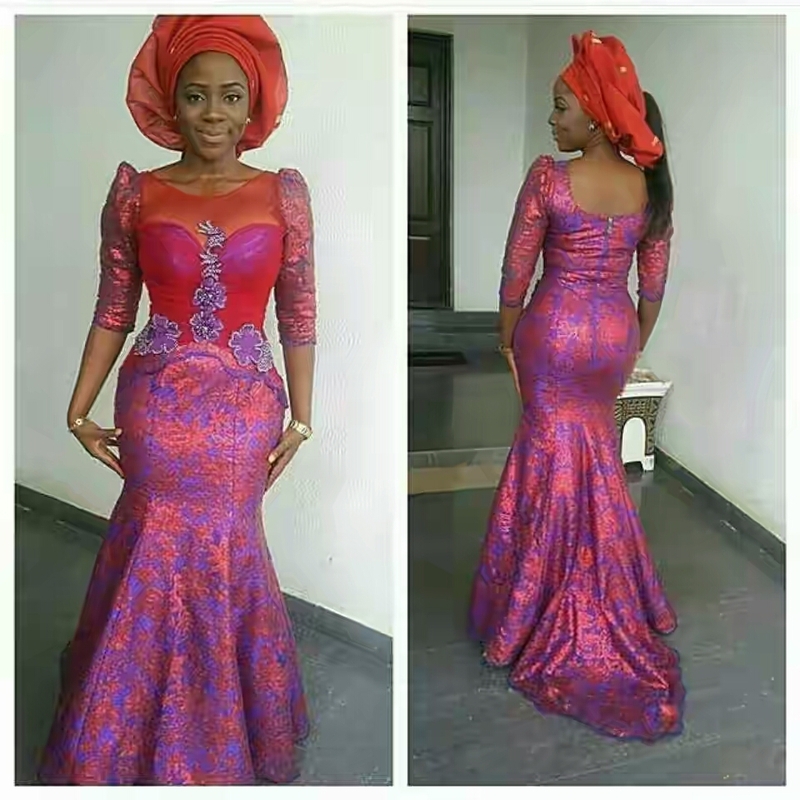 So I thought it wise to suggest some lovely asoebi styles that you should get your tailor to sew for you. 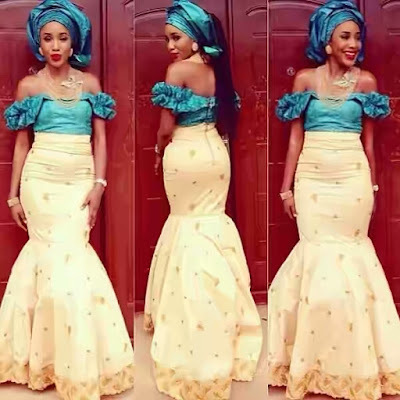 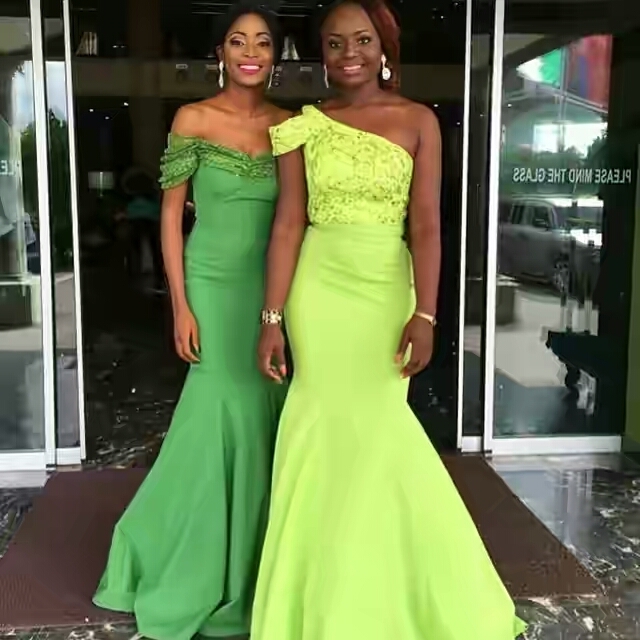 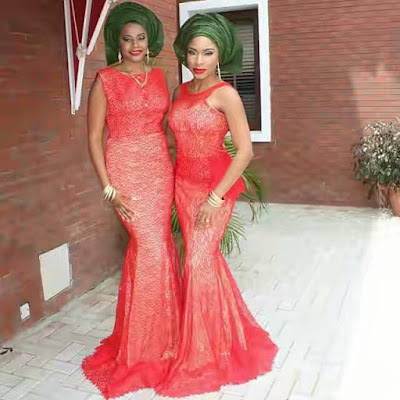 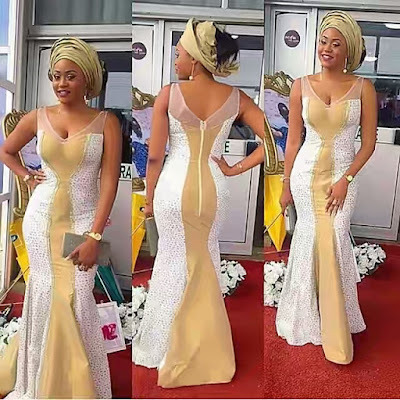 It is common for us to see the asoebi ladies looking all glamorous and lovely in any event, so for you to be at the top of your game this time, you need to steal a look from these photos below and rock. 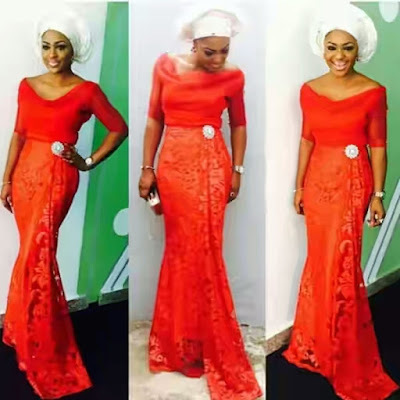 More glamorous asoebi pics after the cut..